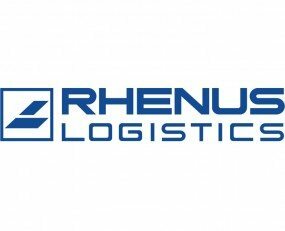 Rhenus Logistics Vietnam has signed a three-year warehousing and distribution contract with ConCung, Vietnam’s leading mother and baby products retail chain. Operations will take place at a new site in Binh Duong. A 4,000 sq m facility with more than 60 staff will operate a 24/7 service to receive, handle, store, order pick and dispatch ConCung’s products. Rhenus will also provide quality control monitoring on selected products, special handling and labelling and provide fulfilment services for the company’s e-commerce business. Concung operate more than 250 outlets across the country.